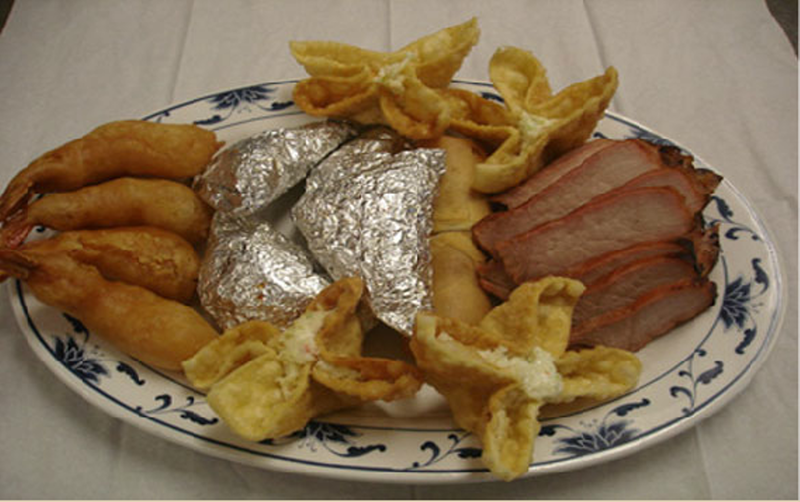 Double Happiness offers a lengthy menu of Chinese options including Szechuan, Cantonese, Mandarin and Hunan dishes. If you're looking to fulfill your cravings for pot stickers and sweet and sour chicken, look no further. Double Happiness cooks up consistently solid traditional Chinese dishes, including the best authentic dim sum this side of the Cascades. 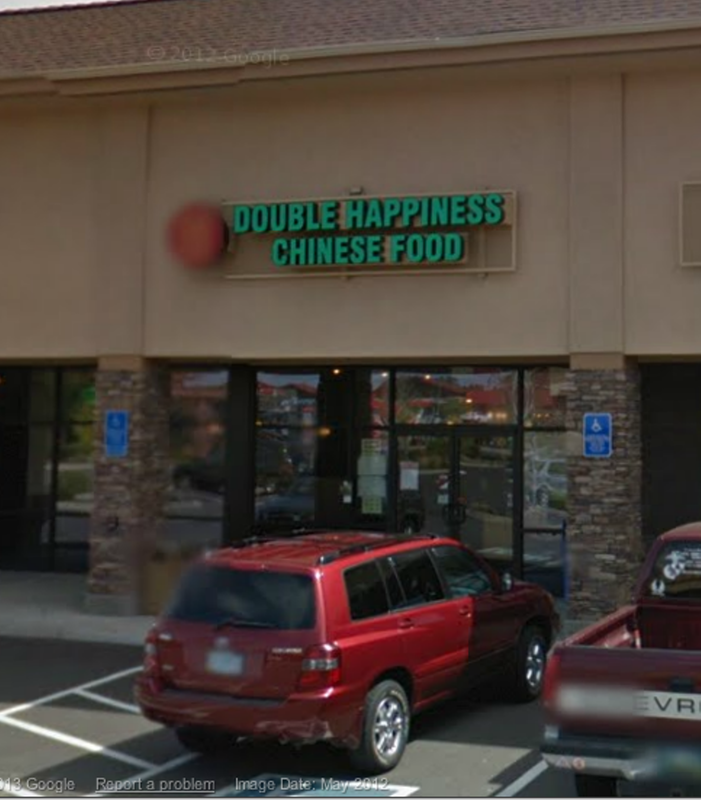 Double Happiness offers a bevy of Szechuan, Cantonese, Mandarin and Hunan offerings, including hot and sour soup with a kick and great broccoli chicken. The Dish: Lunch and dinner daily. Special combos available. Sunday afternoon dim sum 12-4 pm. Children’s menu.